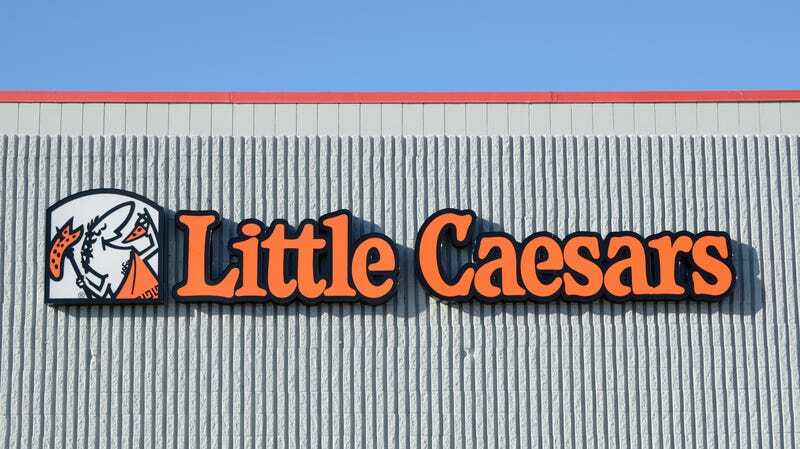 People magazine immediately jumped on the case, and a Little Caesars spokesman replied that, “Of course, Little Caesars only serves freshly baked pizzas made from fresh dough. We think this is probably just a funny coincidence, but are investigating.” After all, this evidence is completely circumstantial; the video doesn’t show DiGiorno pizzas going right into the Little Caesar ovens, just hanging out nearby. Upon further investigation, that Little Caesars rep followed up with People, stating “the person in the video was identified as a Kmart employee and ‘no DiGiorno pizzas were baked or served at this Little Caesars location… On that day, Kmart received a few complaints from customers about having purchased expired DiGiorno pizzas from that location, and because it was so close to closing time, the K-Mart manager directed his employee to temporarily store them in a cooler adjacent to the Little Caesars location for disposal in the morning.” Mystery solved! We hope Chrissy Teigen isn’t too disappointed. Ope, hey, is Milwaukee-style pizza a thing?